1. Design: it looks like a phone. 2. Camera: it has one, albeit 13 mp. 3. Video and Music: it can play. 4. Customer Support: you can talk to a real person, for free and not be shoved/pawned off to their forums. 5. 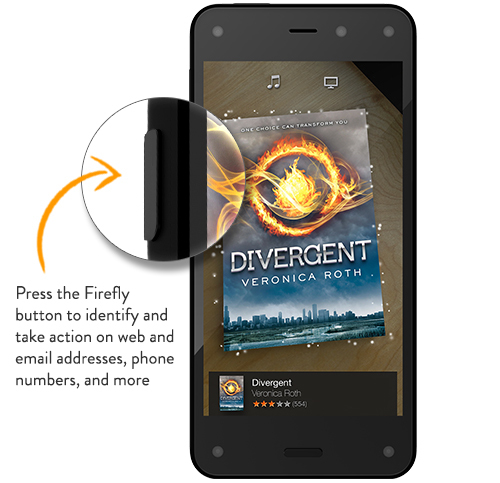 FireFly: it can recognize anything you take a picture of. 6. Dynamic Perspective: Tracks your face to give you in-depth images from any angle. Creepy. 7. Active Widgets: active widgets. I don’t understand why people would want a 3d smartphone. Couldn’t it strain your eyes? Good question! There wasn’t anything in the literature by Amazon that addressed the issue of eye strain, though, that I could find.